Call 702-462-9200 now and a friendly Bail Bond Agent will help you and answer all your questions. 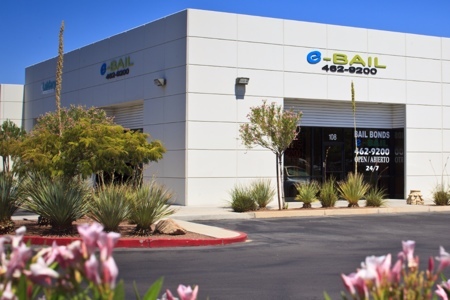 Marc Gabriel is the principal and agent for eBAIL and is BBB accredited, NV Department of Insurance licensed and authorized by the Las Vegas District, Justice and Municipal Court to post Bail Bonds in the greater Las Vegas area as well as Henderson and North Las Vegas. We are also the only Bail Bond Company that guarantees financing with NO MONEY DOWN programs available. eBAIL’s clients range from hard working people to attorneys to political figures and they trust in our professionalism, confidentiality and expedient service. Bail Bond Agent Marc Gabriel prides himself in taking very good care of his clients and understands their individual needs. With eBAIL and Marc being available 24 hours, seven days a week, you can feel confident in choosing eBAIL for your Bail Bond needs. You will be happy, guaranteed! 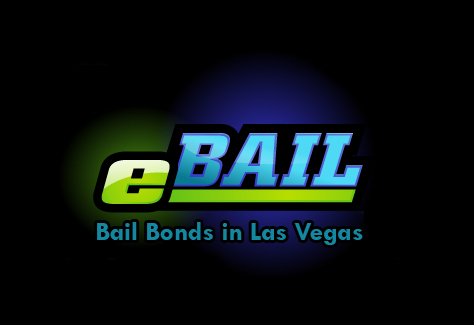 Give our friendly Bail Bond Agent a call at 702-462-9200 and also visit eBAIL’s website by clicking here for Online Bail Bonds Las Vegas.